OMG! 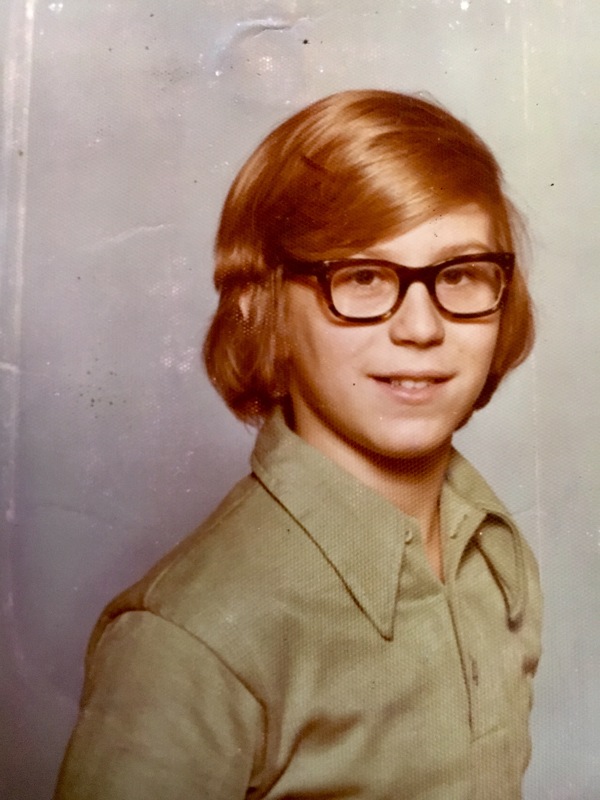 Though I was and am a year or so younger than you (I was in 5th grade back in April 1977), we have some similarities here. For the record, I bought all but two of these 45s back then. While there are some records I never bought because my friends had them or because I just didn’t like them or never could find them at the time I liked them so I soon forgot about them, not once did I never not buy a record I liked because it was getting played too much on the radio. I can’t even grasp the concept. God Bless WLS! And I remember loving a few novels from Jack Higgins. I snagged them from a relative I visited one summer after 1977. The Eagle Has Landed was one of them – I looked up the paperback cover – though I never knew they made a movie out of it. Not gonna seek it out though I may see if I can find a couple of those old paperbacks at the local recycled media outlet to see if they bring back any memories.